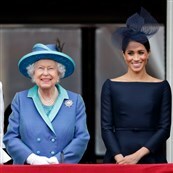 The Times reported this weekend that Prince Harry and Meghan Markle were invited for tea with the Queen at Buckingham Palace last week to discuss Meghan’s first royal patronage. 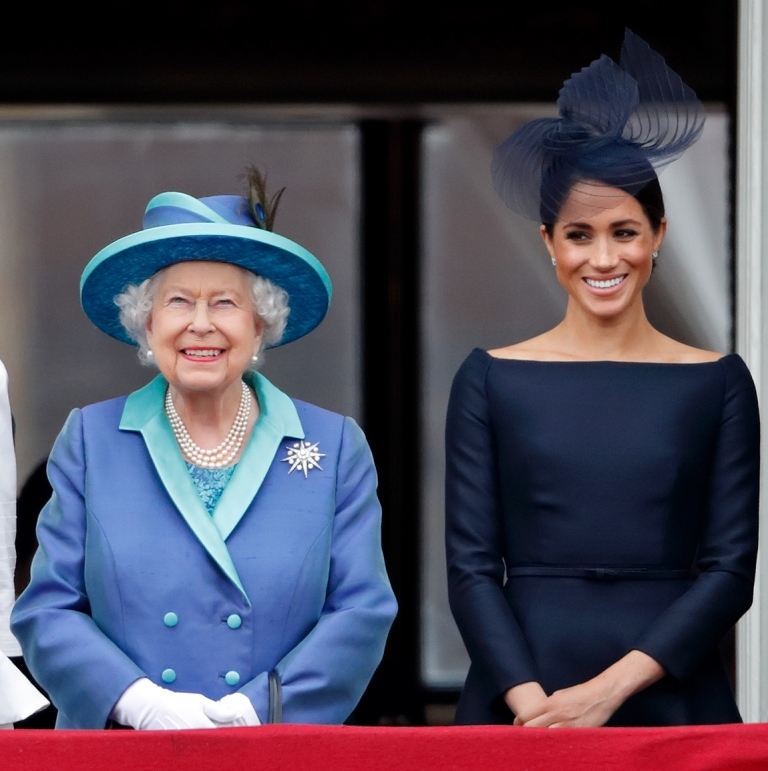 The Queen will be passing on one of her patronages to Royal Meghan and this is expected to be announced early in the new year, after Meghan’s had time to visit with each of the organizations. It was the same with Kate Middleton after she married Prince William. In other words, Meghan will be taking on more royal duties with the confidence and approval of Her Majesty. Which means it’s perfect timing for her father, Thomas Markle, to come and take a dump on the good news. Thomas appeared live on Good Morning Britain with Piers Morgan today confirming, yet again, that Meghan ghosted him. Dude. WE KNOW. Nobody is doubting this. He also, hilariously, after being prompted by Piers, appealed directly to the Queen to intervene which…LOLOLOLOLOL. Like that’s how the Queen takes her morning tea – by watching that f-cking blowhard Piers Morgan. As if she would put down her Earl Grey and wave over a butler immediately afterwards all like, I’m going to do exactly what Thomas wants me to do! Twelve days ago, in an article published in the Daily Mail, Piers Morgan called Royal Meghan a “ruthless social-climbing actress”. He is entitled to his opinion. That said, what is her father doing talking to someone who has publicly dragged his daughter? It would be like Taylor Swift’s mother appearing on Keeping Up With the Kardashians. Never going to happen. Because Taylor’s mother, and most parents who aren’t assholes, would understand how loyalty works. If Thomas Markle wants to beg for his daughter’s attention on TV, fine. It’s not what I would recommend but, sure, if those are the options he feels he has to consider, aren’t there better outlets to do business with? Like outlets with hosts that aren’t dragging the daughter he claims to care so much about? Says something about his motivation, non? Either that or no other outlets will have him on. And that says something too. Life is sh-t this way. Most of us, if we’re lucky, have parents who care about us and truly want the best for us. Sometimes though, some people have parents who are foolish and selfish, parents who hurt them in new and creative ways all the time. Seeing Thomas Markle on Good Morning Britain – and whenever he shows up – is this a portrait of parental love?